PEAK Custom Fitness Solutions offers Nutrition Programs throughout the year in the form of online, group consulting, and lecture series/seminars. 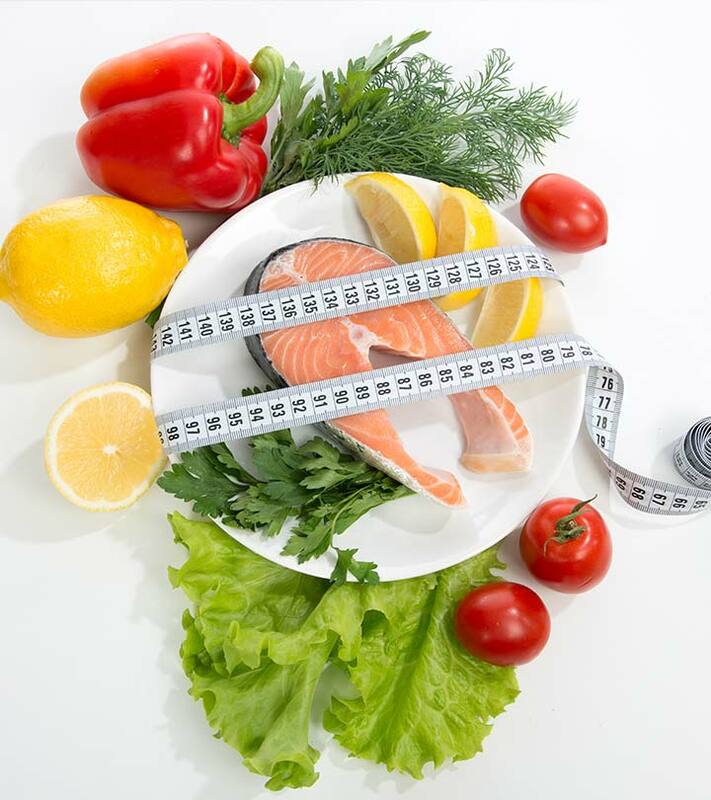 Programs provide up-to date information about a specific health and nutrition topic and/or group nutrition plans that follow a specific model (i.e. vegan, paleo, ketogenic, weight loss, performance nutrition, etc.). Group settings are cost effective, motivational, and help with client accountability. Stay tuned for future programs offerings. Updates will also be shared via e-mail and social media platforms. Keeping New Years Resolutions on your own can be tough. Luckily PEAK is here to help! This affordable 4 week nutrition program can be paired with our New Years Resolution Reset training program or used on its own to get you the results you want. Many nutrition programs offer a ‘one size fits all’ solution with little to no explanation of the ‘why’ behind the approach. At PEAK, we understand that nutrition must be tailored to the individual and we incorporate nutrition education so that nutrition clients can become self-sufficient. This fully virtual program provides you with the tools and support you need to maximize your weight loss potential. You can read materials and complete assignments at your own pace and at times that work for your schedule. Kick start your weight loss and get started on the path to a lifetime of healthy nutrition choices! Cost: $99 when purchased with a training program options or $149 by itself! Complete the form below to reserve your spot today!